Shop Safe. 100% Money Back Guarantee. Free Shipping. We are a t-shirt printing company that offers screen printing, digital printing, as well as embroidery on a selection of men and women’s apparel and promotional advertising products. Since we are centrally located in Las Vegas, Nevada we have the opportunity to work with the top hotels, casinos, and resorts to handle all of their printing needs. Here at Smart Printing Las Vegas, quality is our number one priority and we take pride in the work we provide each day. As a leader in our industry, there are many reasons why local customers choose Smart Printing for all of their t-shirt and screen printing time and time again. We pay very careful attention to detail and focus on the garment, inks, threads, and placement of each printing and embroidery. We ensure the utmost quality of our products, as we take tremendous pride in our customer’s satisfaction. With every order, our design team provides digital samples of your apparel or products to receive your final approval before they head to production. We offer competitive prices without ever compromising the look, feel, or accuracy of your product. All of our t-shirt printing, screen printing, and embroidery is completed in-house. We can customize just about anything, including t-shirts, polos, dress shirts, sports wear, caps, accesories and more, for men, women, children, and even toddlers. Our suppliers carry some of the most well-known apparel brands such as Nike, Adidas, Hanes, Fruit of the Loom, and Eddie Bauer – just to name a few. Our suppliers do not charge us shipping, which further allows our very affordable and competitive pricing. 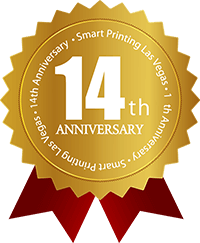 Here at Smart Printing Las Vegas, we offer both screen printing and digital printing. Both have their advantages and differences, so deciding which one to go with is completely dependent on the size of your order, the color you desire, the quantity you want to print, the type of fabric of the garments, the sustainability, as well as, how much you would like to spend. Screen printing is the traditional or “old-fashion” method, which requires a little more manual labor than digital printing. This type of printing requires a screen, or film, of the image or logo you would like to print. We highly recommend this method if you are looking to print on a black or colored shirt, or if you plan to use bright colors for your print. Digital Printing is processed through a computer, which is linked to our printing presses. We would suggest going with this method if you have smaller quantity orders or highly detailed printing jobs. Because digital printing is processed through a computer, small changes can be made quick and easy. If you are looking for a more professional look, we can embroider your logo, image, or artwork onto almost any garment you desire. 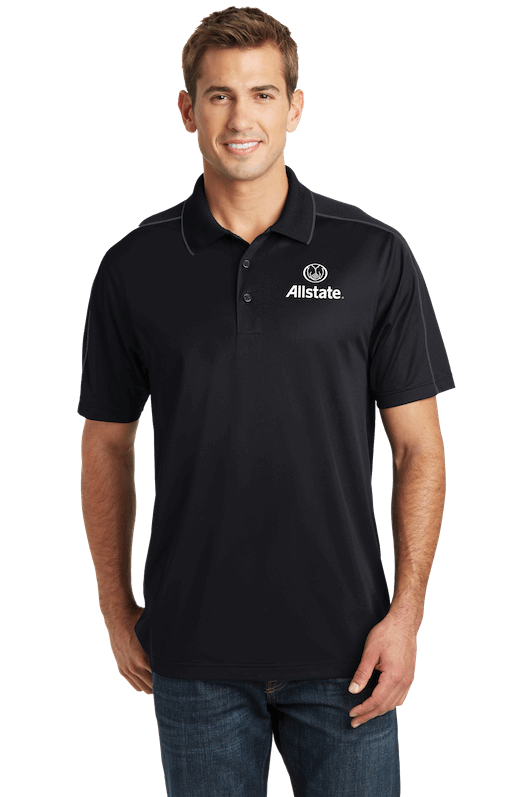 An embroidered touch to your logo adds a different dimension to your apparel that cannot be achieved with t-shirt printing or screening printing. With this method, we can bring your product to life! The pricing for embroidery can vary and usually depend on the amount of stitches your artwork requires, which directly correlates with the difficulty and intricacy of the work. We assure our customers will receive the finest threading and stitching Smart Printing has to offer. Although printing allows for smaller letters and a better blend of colors, embroidery transforms your logo from two dimensional to three dimensional, adding a unique and polished look to any product you require. 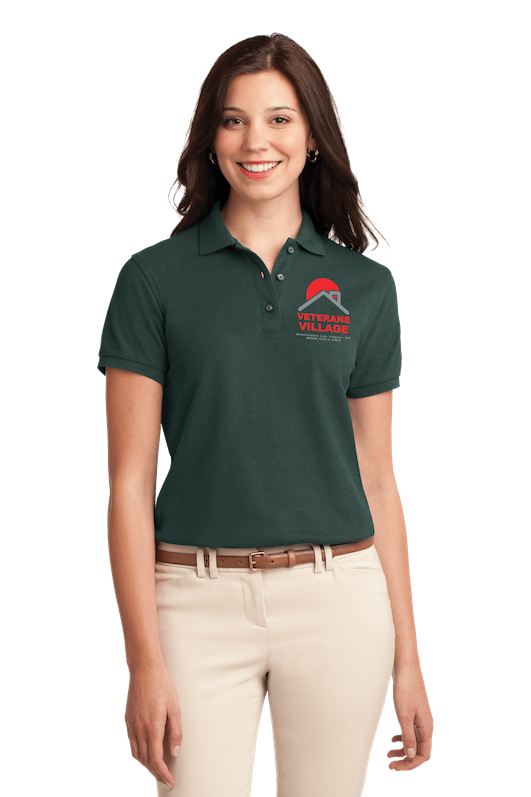 Although embroidery has a slightly higher cost compared to t-shirt or screen printing, your apparel will last much longer and the quality and color of your logo or image will not deteriorate or depreciate from washing it. Need to see it to believe it? Check out the rest of our website for more samples and previous work we have completed. Our quality of work is unparalleled in the industry, as our clients are always satisfied with our products. If you like what you see, make sure to contact us at (702)-251-8899 for questions or to set up a consultation. If you are located in the Las Vegas area and need printing on shirts or other apparel, call us today at (702)-251-8899 or Request a Quote. We’ll be happy to give you a free quote or answer any questions! Pick a product and instantly add your design online.